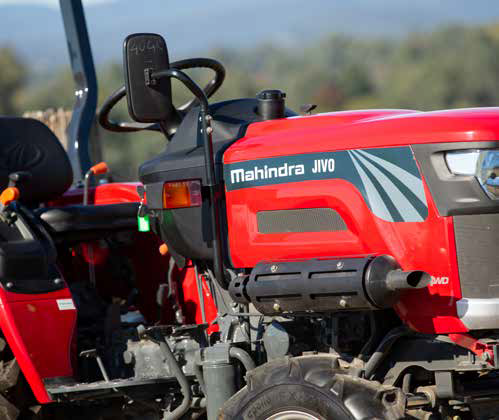 Introducing the newest addition to the Mahindra compact range, the 24HP Jivo. 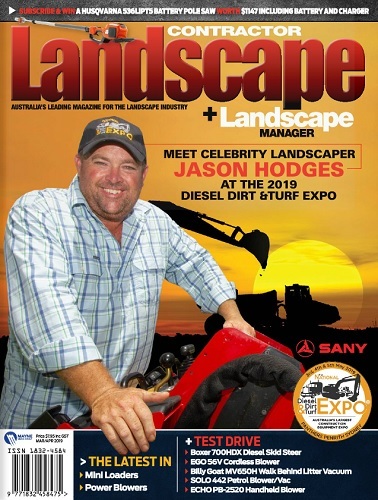 The tractor may be compact, but packs plenty of punch with 2.5 tonne tow capacity, 700kg lift capacity on linkage, solid cast steel build (1020kg) and best in class fuel efficiency, all powered by a direct injection diesel engine. In addition, the automatic draft sensing and depth control is useful for ground engaging implements and protects the tractor from strain in difficult soil conditions. The Jivo is low on maintenance and designed to do more than the usual hours per annum, with inexpensive and easy spare part availability from the factory in Brisbane. Customers can be assured that the Mahindra Jivo can be relied upon to get any job done efficiently, freeing up valuable time for the owner. Mahindra understands comfort is a must, and thus the included superior suspension seat makes it commodious to work longer hours on the field when needed. 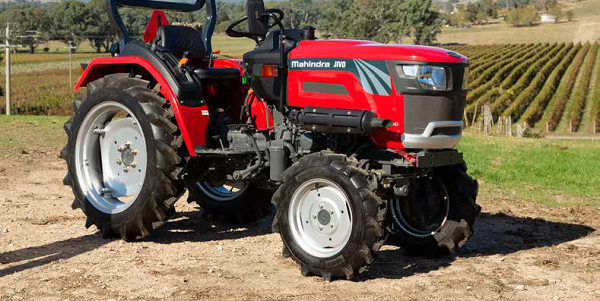 The Mahindra Jivo starts at just $13,990 including GST, plus freight and pre- delivery.